Caroline Grace Ashurst, M.Ac., Dipl.Ac., founder of Restorative Harmony Acupuncture, is dedicated to your health, helping to facilitate support, empowerment, and transformation. 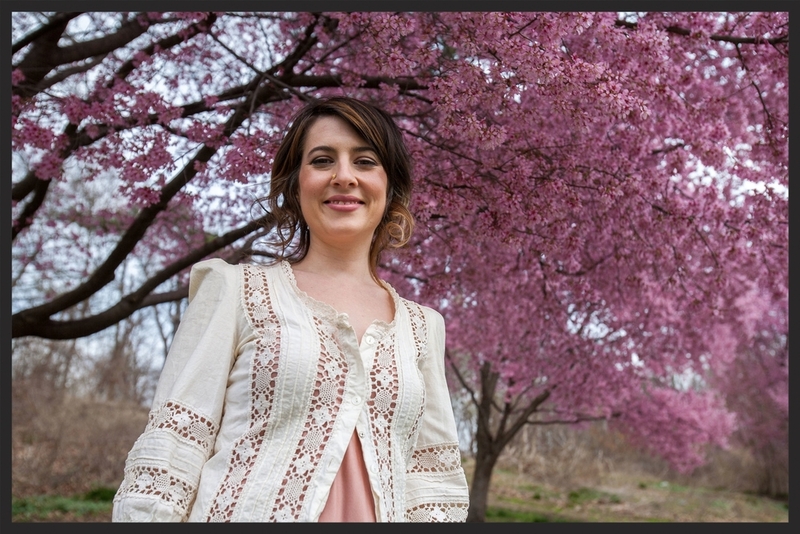 She received her Master’s Degree in Acupuncture at the Tai Sophia Institute in 2009, and currently practices in Rittenhouse Square, Philadelphia. Caroline's personalized attention, passion, presence, and deep compassion make her treatments unique. By utilizing different styles of Acupuncture including Five Element, The Balance Method, Japanese and TCM, Caroline partners with you to personalize each treatment, depending on your specific needs in the moment-- be they related to the Body, Mind, or Spirit. Caroline is passionate about Women’s Health & Fertility; her in-depth experience and successes also include treating a wide array of health issues including: Pain, Stress & Anxiety, Depression, Adrenal Fatigue, Sciatica, Allergies, Colds, Digestive Disorders, Auto-Immune Symptoms, Headaches, and Injuries (Sprains, Breaks, etc).